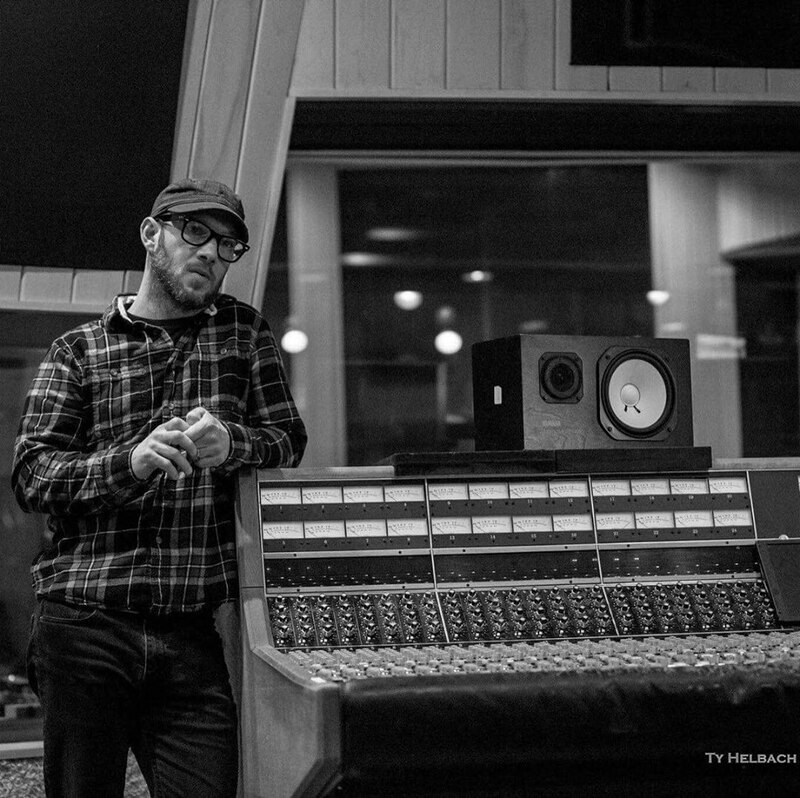 Nick Tveitbakk is a recording engineer, producer and currently runs Pachyderm Studios, a legendary recording studio that has hosted many great artists like Nirvana, Son Volt, PJ Harvey, Arcade Fire, Motion City Soundtrack and more. Nick has worked in the industry for over 20 years making records and running studios. For the past five years he has worked to integrate that experience and the amazing history of Pachyderm Studios to make an extraordinary place to make records.